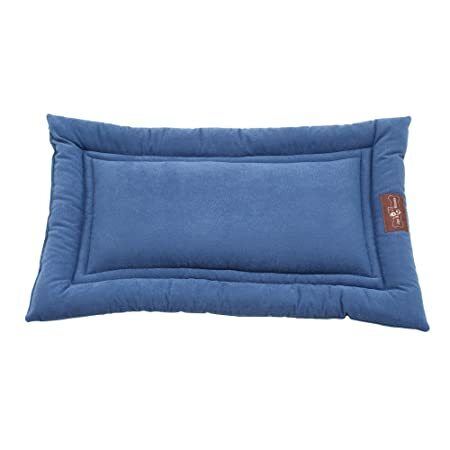 The Jax & Bones Napper Bed is incredibly comfortable and provides hours of deep sleep. Outer bolsters unzip for easy maintenance and the center pad is removable for easy washing. 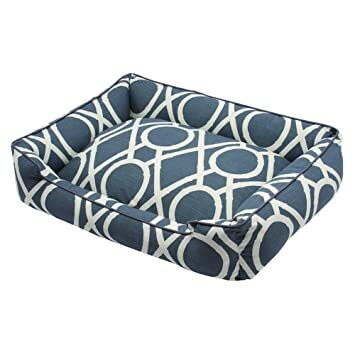 This bed is overstuffed and is excellent for senior dogs who need a little extra joint support. 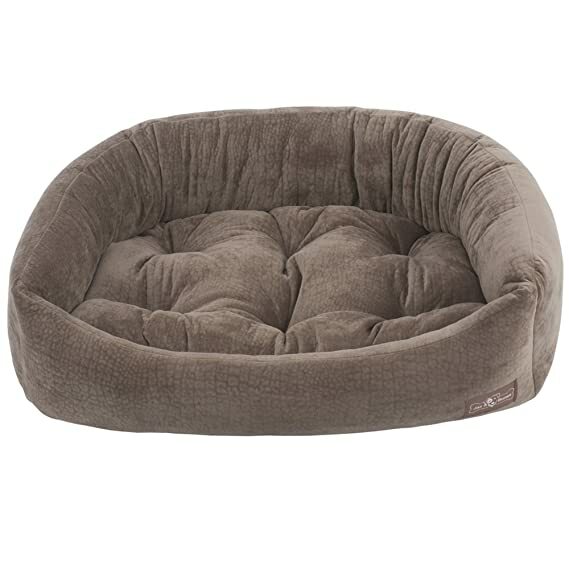 This bed features a heavy-weight micro-denier plush velour that is soft to the touch. Designed with a high pile ripple look, this collection provides superior comfort. Easy to care for, this fabric choice is what dogs would write home about if they only knew how. Perfect for heavy traffic use. Medium/Large bed is perfect for dogs up to 75 lbs. Jax & Bones Sleeper Mat is perfect for your dog on-the-go! This mat features a heavy-weight micro suede that is soft to the touch. Durable, portable and 100 machine washable. Perfect for heavy traffic use. Extra Large Mat fits standard 42×28″ crate and is perfect for dogs up to 100 lbs. Designed like a sofa, the Jax & Bones Lounge Bed is guaranteed to provide snooze-worthy comfort. Bolstered side and center pillow unzip for easy maintenance and is overstuffed with our hypo-allergenic green fiber. This premium cotton blend fabric is durable and luxurious to the touch. Great for medium to high traffic use, this fabric is perfect for those looking for a more unique bed. 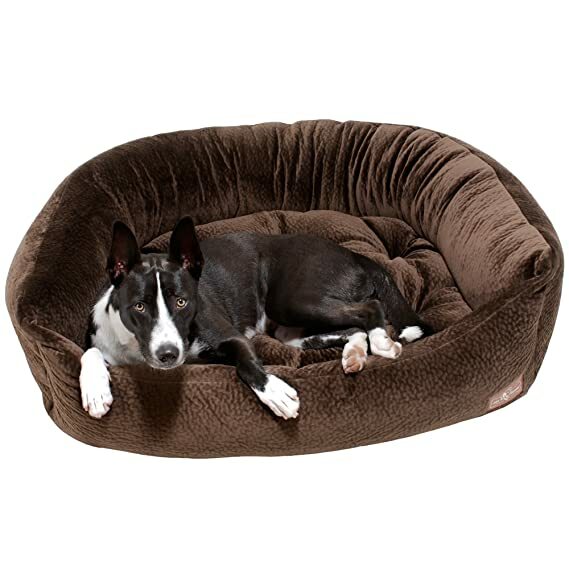 Medium bed is perfect for dogs up to 45 lbs. Designed like a sofa, the Jax & Bones Lounge Bed is guaranteed to provide snooze-worthy comfort. 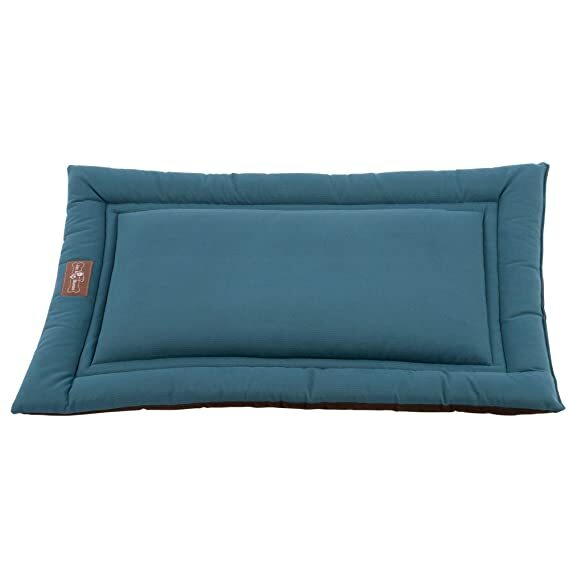 Bolstered side and center pillow unzip for easy maintenance and is overstuffed with our hypo-allergenic green fiber. This bed is constructed using our BEST SELLING corduroy fabric. Rated the most durable and most comfortable fabric we offer, it’s soft and plushy and can easily stand the test of time. Easy to care for and gets softer with each wash. Hides dirt and hair and can be vaccummed! Large bed is perfect for dogs up to 70 lbs. The Jax & Bones Napper Bed is incredibly comfortable and provides hours of deep sleep. Outer bolsters unzip for easy maintenance and the center pad is removable for easy washing. 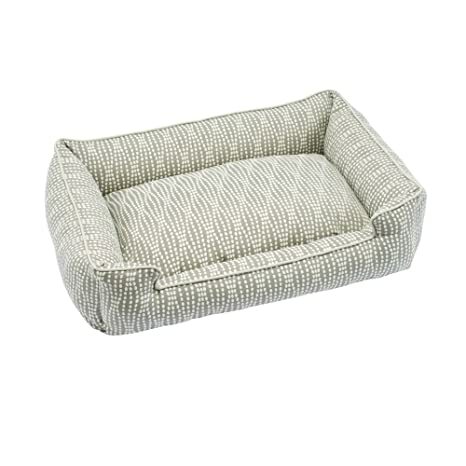 This bed is overstuffed and is excellent for senior dogs who need a little extra joint support. 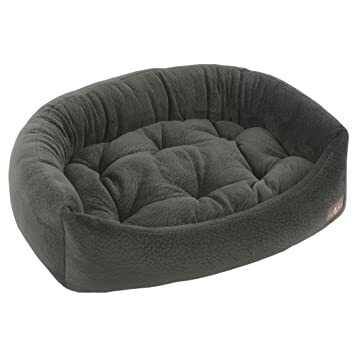 This bed features a heavy-weight micro-denier plush velour that is soft to the touch. Designed with a high pile ripple look, this collection provides superior comfort. Easy to care for, this fabric choice is what dogs would write home about if they only knew how. Perfect for heavy traffic use. Extra Large bed is perfect for dogs up to 100 lbs. The Jax & Bones Napper Bed is incredibly comfortable and provides hours of deep sleep. Outer bolsters unzip for easy maintenance and the center pad is removeable for easy washing. 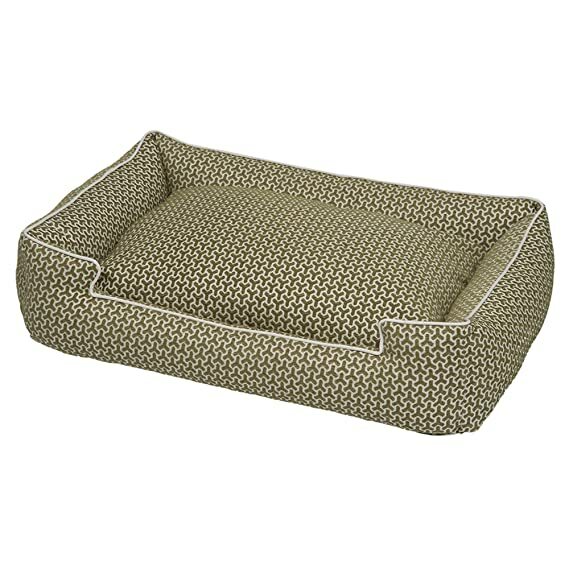 This bed is overstuffed and is excellent for senior dogs who need a little extra joint support. 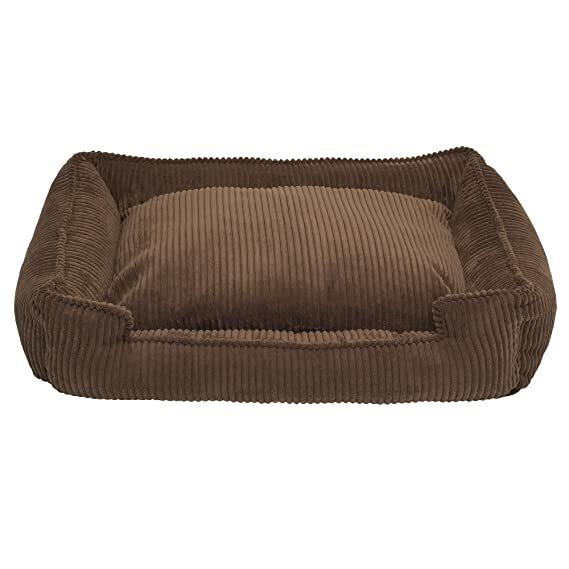 This bed features a heavy-weight micro-denier plush velour that is soft to the touch. Designed with a high pile ripple look, this collection provides superior comfort. Easy to care for, this fabric choice is what dogs would write home about if they only knew how. Perfect for heavy traffic use. Extra Large bed is perfect for dogs up to 100 lbs. Crypton Cozy Mats are perfect for your on dog on-the-go! Made with Crypton Super Fabrics, these mats are durable for any type of situation and carries a 5 year protection guarantee. Great for dogs that might drool or have accidents as they are water resistant. Tried and tested. Extra Large Cozy Mats fit extra large standard crates and are perfect for dogs up to 100 lbs.